Let personal injury attorney Jared Everton guide you with care. At JacksonWhite, we understand how devastating an injury can be. That’s why we work tirelessly to help our clients get the results they deserve. We’ve helped thousands of people in Arizona receive millions of dollars in compensation for their accidents and injuries. When you’re ready, we can help you next. To learn more about our personal injury services, call our office today at (480) 467-4392. Learn how we can help if you’ve been injured in a car accident. Learn how we help our clients injured in serious motorcycle accidents. Learn how injury cases work when you’ve been injured by a commercial truck. Learn how we’ve helped hundreds of dog bite clients over the years. Learn what to do if your child’s been injured in daycare or school. Learn how we can help with wrongful death and related serious injury cases. When the negligence or harmful actions of others impacts your health, safety, or well-being, you may be unsure of what next steps to take and your attorney can make all the difference. Our skilled personal injury attorney, Jared Everton will provide you with the answers and advice you need to make sure that every aspect of your injury case is acknowledged and accounted for. For more than 10 years, JacksonWhite has helped hundreds of clients in the East Valley and Phoenix metro area get effective personal injury and accident representation when it mattered most. Our experienced, committed and compassionate personal injury attorneys will tirelessly fight for your rights and see that you receive proper compensation for your injuries. To see how we can help with your injury or accident case, call us today at (480) 467-4392. "I had been trying for eight months to receive payment from my insurance company after my husband was killed in an accident. I called your firm and set up an appointment with Jared E. Everton. He had a check for me within three weeks. It's bad enough dealing with the unexpected loss. I needed someone on my side. Your firm was there for me. "Please know how truly touched and impressed that I am with Jared's representation. This was a small case, but big to my son, who has full-spectrum autism. Despite the limited size of the case, Jared represented us with all the professional acumen that has made Jackson White one of the premier law firms in the East Valley. Certainly I will continue to recommend colleagues to your firm." "While recovering from my injuries it was a huge help to feel safe in turning my legal care over to JacksonWhite so I could concentrate on my recovery. My legal team had my best interest at heart and did their job with skill and compassion." 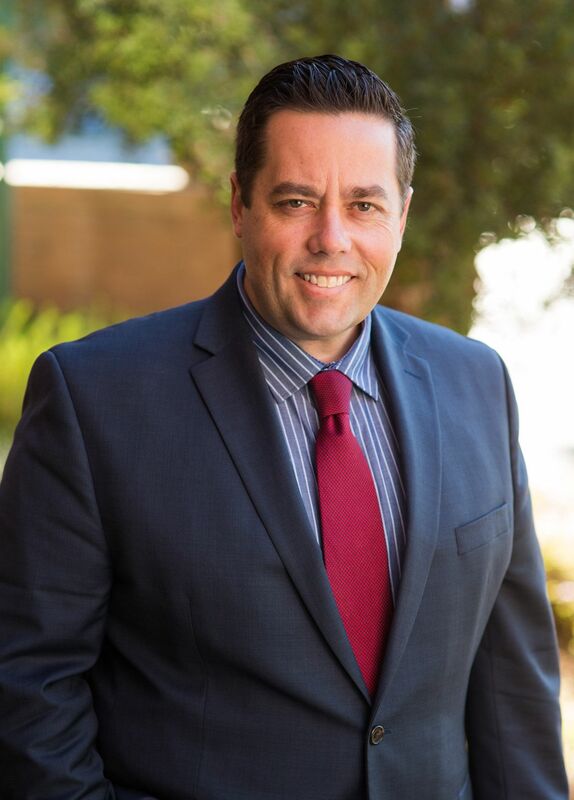 Jared has been successfully advocating for the disabled and injured for nearly twenty years and has a passion for assisting his clients in obtaining redress for their injuries under the law. Jared also represents individuals seeking social security disability benefits through the appeals process. He has extensive experience and success litigating such matters in various Arizona state and federal courts.